Excilon deluxe style washcloths provide heavy absorbency in a soft, single-use wipe. 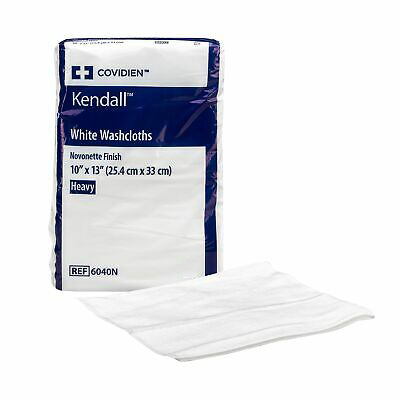 They are Kendall's strongest and most versatile wipe, ideal for use as a general purpose facecloth, hand towel, or for incontinence care. Soft, yet highly absorbent cloths.